Early on in our journey, we were searching high and low for a natural source of magnesium that our son would actually consume. 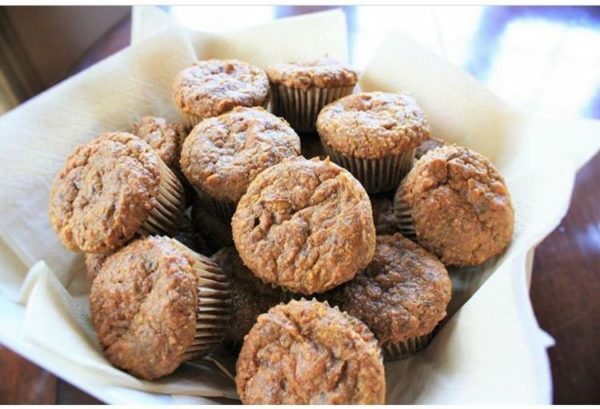 We landed on pumpkin seeds as they have some of the highest sources of magnesium found in whole food, and thus this “magnesium muffin” recipe was created. I had to further adjust this recipe for a classroom event where a nut and egg-free variety was needed. So why magnesium? Magnesium protects against glutamate damage, sits on the NMDA glutamate receptor, calms cells, helps to raise GABA, improves motility and can help to resolve many common health issues. Saying it is hugely important for our children, is an understatement. 4. Mix dry ingredients and slowly add to wet ingredient mixture. Blend until smooth. Pingback: My kids - My Philosophy on Feeding them. Picky Eating Solutions for busy Moms.